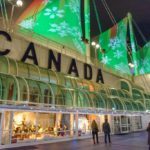 Thank you for attending the 31st annual Christmas at Canada Place, presented by the Port of Vancouver. 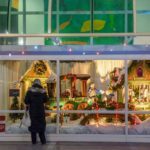 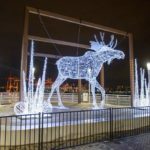 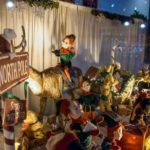 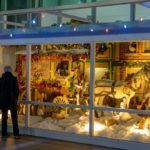 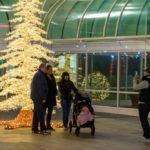 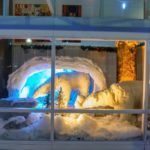 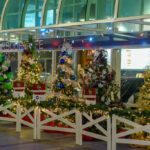 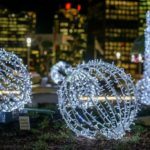 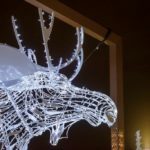 Over 175,000 visitors experienced the nostalgic tradition of the Woodward’s Windows, Canada’s North light display, the Sails of Light, and the festive Avenue of Trees from December 7, 2018 to January 3, 2019. 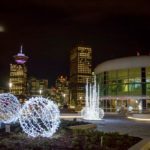 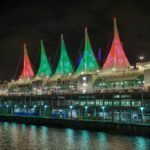 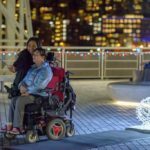 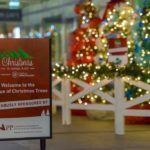 Our 2019 Christmas at Canada Place event dates will be posted soon. 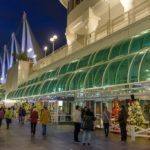 We look forward to seeing you again.